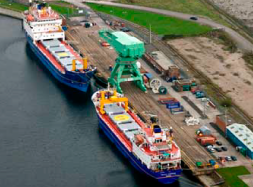 Press Releases: 20th Ramsden Dock Terminal Stakeholder Group meeting. Press Releases: Development Opportunity with PNTL Board – Non Paid General Manager. Press Releases: A clean sweep for the beach from INS. 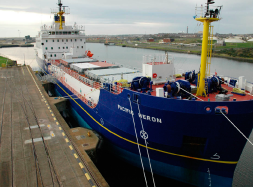 Press Releases: 19th Ramsden Dock Terminal Stakeholder Group meeting. Press Releases: WNTI celebrates 20 years of safe nuclear transport. Press Releases: Exciting job opportunity with INS.